Corporate and government bonds are issued by companies and agencies in need of money to carry out their daily operations. These debt instruments vary most importantly by their term to maturity. Maturity means the term of the bond or the date on which a loan must be repaid in full. The issuer of the bond or loan granter sets the maturity date, and in some cases the interest rate payable on the bond or loan. Short-term debt is that with a maturity of one year or less. This usually takes the form of bank loans, which carry a relatively low interest rate. Long-term debt consists of loans and bonds that have a maturity longer than a year. These bonds and loans generally carry a higher interest rate, as lenders demand a higher return in exchange for taking on the greater risk of loaning money over a long period of time. In business accounting, short-term debt includes any outstanding obligations that are due within a year, which can include some long-term debt that is coming due in the current fiscal year. 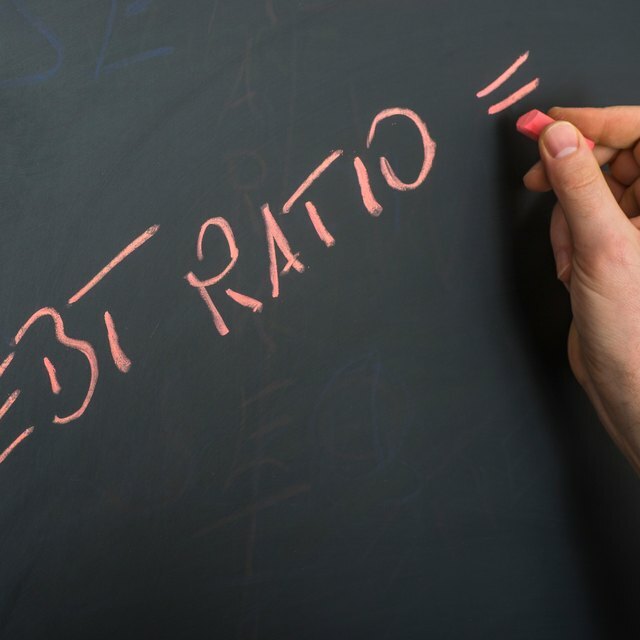 The amount of outstanding debt, both short- and long-term, is an important measure of a company's financial health. If the company does not have sufficient cash or other assets available to cover bond or loan repayments, it may be forced into bankruptcy.